What the world really needs is a decentralized social network. The reason is simple. Social networks like Facebook and Twitter are absurdly popular way for people to use the Internet. For a lot of people, Facebook is the Internet. But unlike most Internet things, which break themselves up into lots of little bits of software running on different computers operated by different people, social networks tend to operate as single, unified corporate entities that run the entire network themselves. Why? Well, son, sit right down and let me tell you about this little thing called money. Money money money money money money money money monnnnnneeeeeeyyyyy!!!! You see, if all the activity that happens within a social network happens within a set of systems that a single company owns and controls, that company now has all sorts of different ways to make money. They can monitor everything you do (even after you leave the network) and sell information on your behavior patterns to advertisers. They can modify what you see in the network to boost the interests of parties that pay them. They can require you to pay them in order to deliver your messages to the audience you want to see them. Once you’ve inserted yourself as an indispensable middleman to the entire world’s interpersonal communications, the moneymaking opportunities are endless! Which, the nerds know, is great for the company, but not so great for the users. And the nerds also know something else, which is that systems that centralize everything under one roof tend to be systems that aren’t very reliable. In a centralized system, if something goes wrong at the center, the system goes down for everybody until that problem gets fixed; when you spread the work out, an outage in one corner of the system only affects people in that corner. Decentralized systems are resilient and reliable. The Internet itself is a decentralized system, as is the World Wide Web that runs on it, which is a big part of why those systems were able to grow from academic projects to the beating heart of the world’s economy in just a little over two decades. So, once it became clear that social networks were going to be an actual thing, the nerds started to make attempts to build one that worked the way Internet services are supposed to work. But after more than a decade of trying, those efforts have universally failed. A few weeks ago I heard that a new Don Quixote had started tilting at this particular windmill: an open-source package called Mastodon. I was skeptical, since, as noted above, the dream of a decentralized, open-source social network is something that I’ve seen rise and fall many times before. But as a professional online community-type person I feel a responsibility to keep on top of developments in this field, even if they seem doomed from the moment they leave the gate, so I started playing around with it anyway. And what I found surprised me. Mastodon… works. It’s a decentralized, open-source social network that is actually pleasant to use, and provides the same features as you’d get from an equivalent centralized, corporate service. From the user’s perspective, you’d never know the difference — and that’s good! The user doesn’t care about what’s going on under the hood, all they care about is how the car feels to drive. And Mastodon feels good. If you’ve ever used Twitter via Tweetdeck, the Mastodon user experience will be very familiar to you. It’s very Twitter-ey, focused on the exchange of short messages. But it improves on Twitter in several important ways, including addressing several of the complaints I made about fundamentally user-hostile decisions baked into Twitter’s core design in my “I kind of hate Twitter” piece four years ago. (Scorekeeping behavior, for instance, is discouraged by having things like follower and re-tweet counts only displayed in obscure, visually non-prominent places.) It also allows messages of up to 500 characters, which is remarkably freeing if you’ve spent time in the past wrestling with your prose to fit it into Twitter’s increasingly absurd 140-character limit. Mastodon is built around an open protocol called OStatus, and this provides another reason to be optimistic about its future — that future is bigger than Mastodon itself. 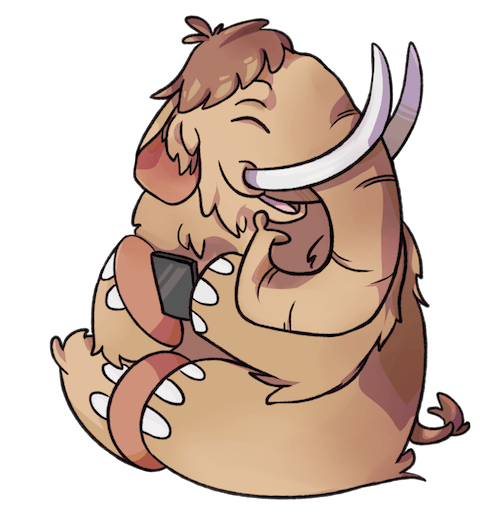 Anyone who wants to can write their own social software, and as long as that software speaks OStatus its users will be able to talk to Mastodon users without any problems. (There’s actually another OStatus implementation that predates Mastodon, GNU Social, and its users are happily chatting with Mastodon users right now.) Developers can compete with Mastodon for users by making OStatus-compatible software with an even better user experience, which in turn will put pressure on Mastodon itself to continually improve. And then there’s the biggest advantage I’ve found, which is that participating in the Mastodon network is just fun. I have had so many great conversations on Mastodon over the last few weeks, all with people I’d never met before I met them through the network. Part of this is just that the Mastodon audience is very much early adopters at the moment, of course, and early adopters tend to be interesting people. But it’s also due to the nature of the network itself; a decentralized, open-source social network attracts people who care about things like decentralization and open source, so the network is full of people working on cool little projects infused with the same grassroots, bottom-up spirit. The result is an online community that feels more like, well, a community than anything I’ve experienced in a long time. None of which is to say that Mastodon (or OStatus more broadly) are guaranteed to succeed. I can see more than few roadblocks in their way. Decentralization means that new users who want to join the network start by choosing an instance to sign up with, for instance, which can be confusing. There isn’t great information available yet on what makes certain instances better than others, or more appropriate for people with particular interests than others, which can lead to users having to bounce around between one instance after another until they find one they feel comfortable with. (I was fortunate enough to find a great instance on just my second try, but that was sheer luck.) 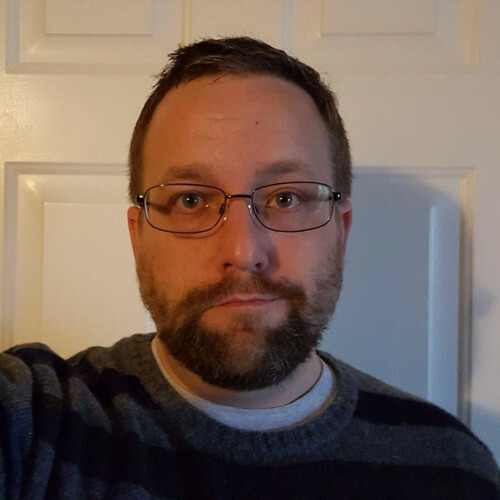 And running an instance isn’t free, so as the network’s popularity grows it’s going to have to find ways for instance operators to get compensated for their time and expenses. But none of that takes away from the Big Story about Mastodon, which is that this is the first attempt at a decentralized social network that actually feels like it’s got staying power. New instances keep popping up, existing ones keep adding new users, the developers keep adding new features. There have been lots of similar systems that also got a big burst of interest when they launched, but after that big burst they generally faded pretty quickly. This one is not fading, at least not yet. It’s growing, growing like a weed. And that by itself means it’s something unusual — something worth paying attention to. So check it out! The official list of instances is here, to give you a place to get started with your instance shopping. And once you’re settled in, be sure to say hi — I’m jalefkowit@octodon.social.